Have you ever faced a trial so painful you couldn’t endure the weight of it? The enemy taunts you with lies whispered in the dark: God is not even listening to your prayers. Why else would He seem so silent? When all seems hopeless, I find encouragement from believers who have passed through the furnace and come forth with faith shining. Their stories inspire me to hold onto my hope. I want to share one such story with you. I met Ange during one of my first missions trips to Rwanda and Burundi. Most everyone I encountered was a genocide survivor with a hard story to tell. But it was Ange’s journey of agony-turned-into-hope that gripped my soul. Ange was in high school when genocide broke out in Rwanda in 1994. She and fiancé, Emanuel, fled on foot to the neighboring Congo. They married and had baby Edna. The brutal war spilled over into the Congo. Soldiers attacked their refugee camp and Emanuel and Ange, with eighteen-month-old Edna on her back, ran terrified into the forest. They became separated as they fled for their lives. Ange made her way to Kenya with the help of a relief organization, still searching for her husband. She cried out, “Oh God, You know that my beloved first born was taken away. And you know how I could be happy if I could find my beloved husband! Please Lord, I hope you have not forgotten me.” Ange continued to seek God’s purpose for her own life while she waited for her dream to be fulfilled. Sensing a call to ministry, she began attending Bible college in Kenya. …We rejoice in our sufferings, because we know that suffering produces perseverance, perseverance, character; and character hope. And hope does not disappoint us, because God has poured out His love into our hearts by the Holy Spirit, whom He has given us. 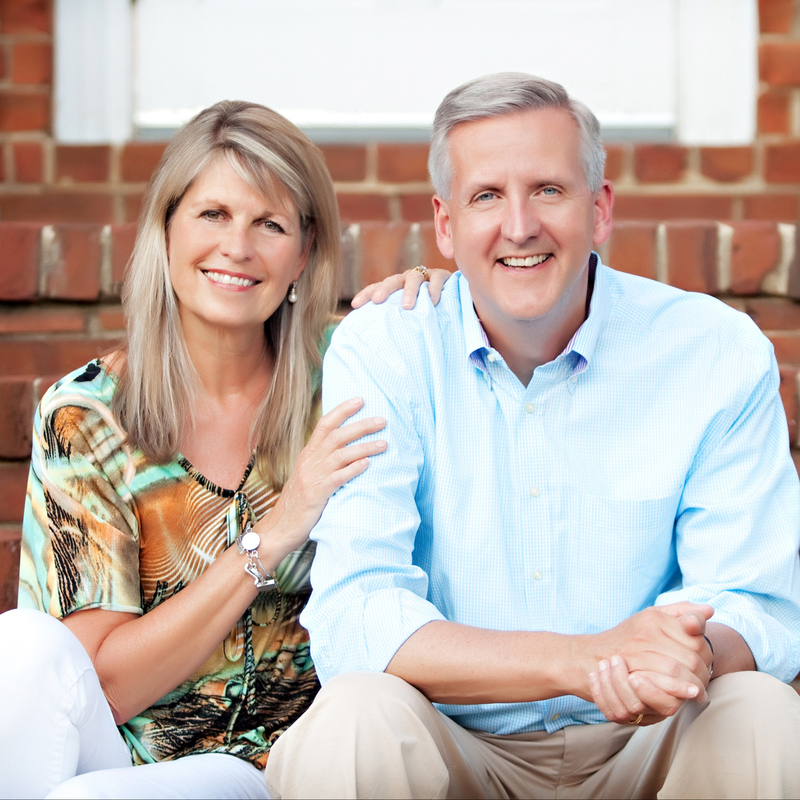 Ange continues her story, “One day, I received the amazing news that my husband was alive! It was like a dream!!! We stayed up all night praising and thanking God!” So, after eight long years, Ange and Emanuel were reunited in Burundi on November 14, 2004. God soon blessed them with a baby boy they called Cherubim. 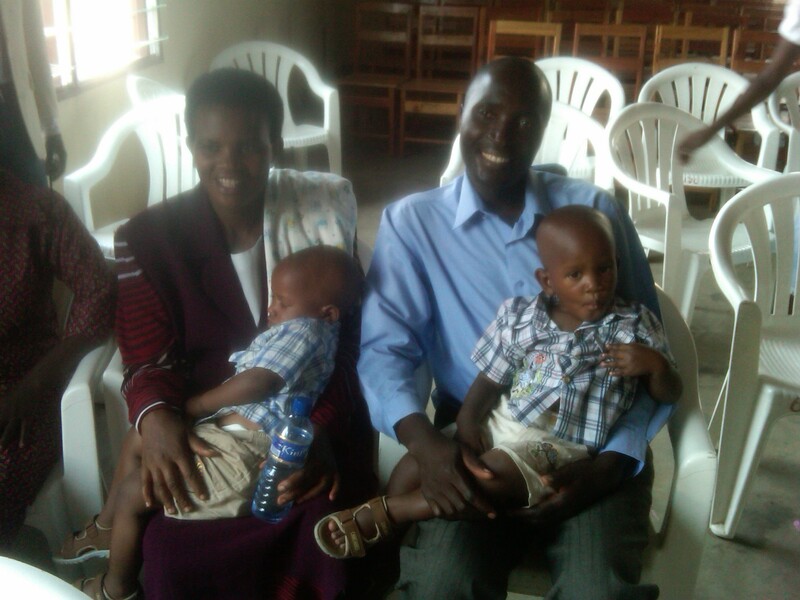 When I first heard Ange’s story in 2008, she had just given birth to twins Joshua and Geoffrey. This entry was posted on Saturday, March 22nd, 2014 at 12:09 pm	and tagged with believe, blessing, Courage, faith, genocide survivor, hope, perseverance, redeem, restore, stand firm, victory and posted in Agree with Others in Prayer, Arm Yourself with Spiritual Strength, Be Specific when You Ask, Pray with Authority, wait training, Wake Up and Pray! Be Alert. You can follow any responses to this entry through the RSS 2.0 feed. Thank you for sharing this story! My little lady sat here as I read it to her…great conversation followed! How amazing, there is truly hope for us all. Yes, that is how I felt after seeing the joy in Ange’s face, despite all she had endured. God is truly sufficient! I think this is an amazing story. Wonder how many stories we have in the USA that are just as moving. I think our church and many others could do just as much good here.